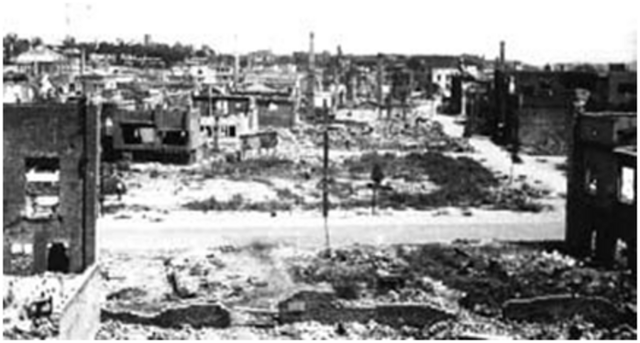 The Japanese annexed the Korean peninsula and took it as there own. 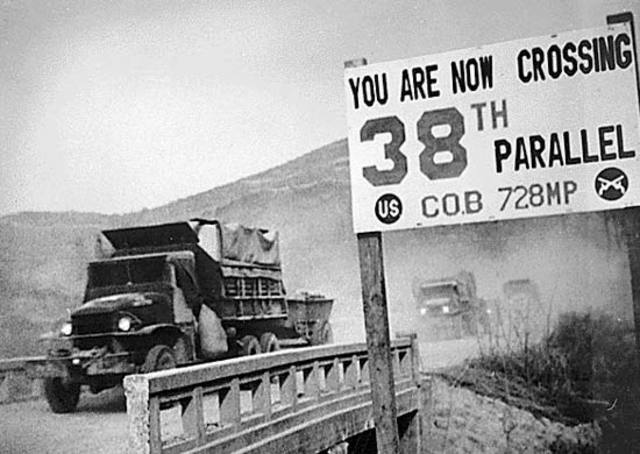 After WW2 the US and Soviets both took Korea from Japan and met each other halfway at the 38th parallel. In the south they tried to hold free elections but they were extremely rigged putting Snygman Rhee in power. In the North the soviets put Kim Il Sung in power as a communist dictator. 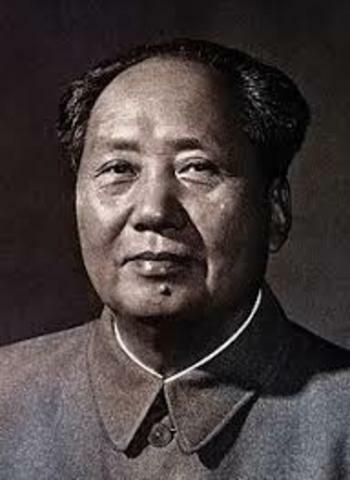 The communists won the civil war in china putting Mao Zedong in power. 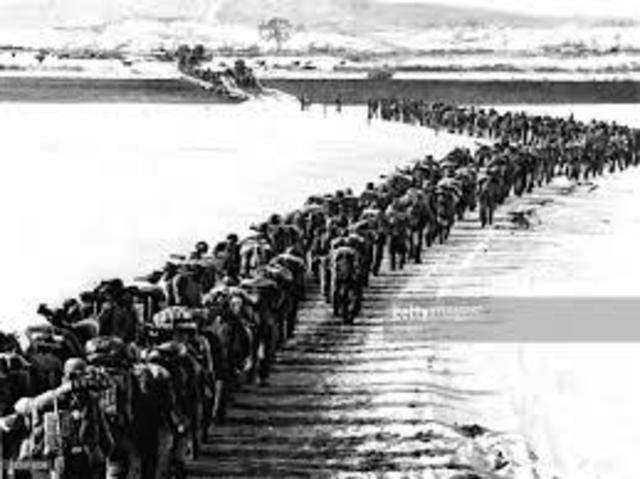 The North Korean army was uch stronger than the souths so they invaded. The US sent troops to Incheon and captured it and then Seol from there. 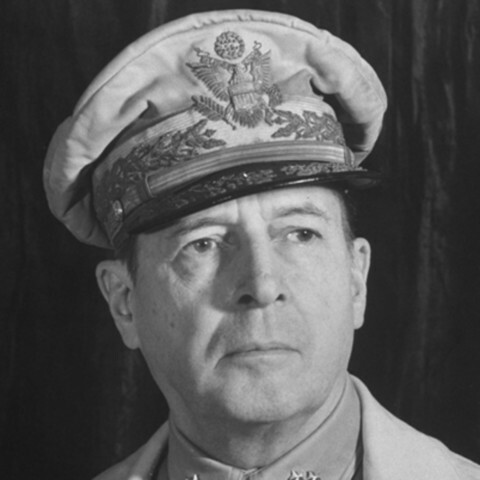 MacArthur was fired for not respecting Truman and trying to ignore his orders. A stalemate at the 38th parallel happened. 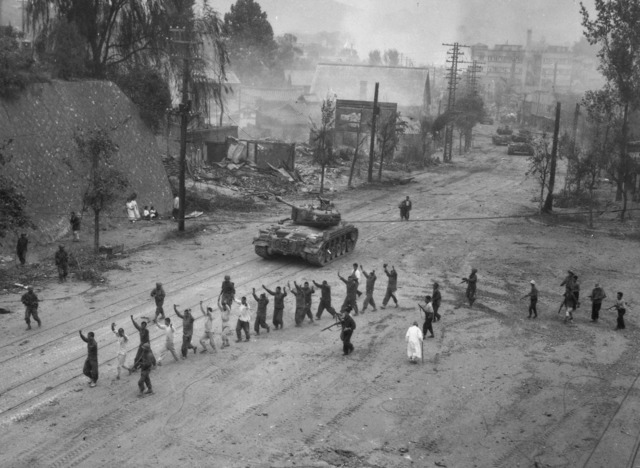 China pushed the US troops out of the North and then captured Seol. 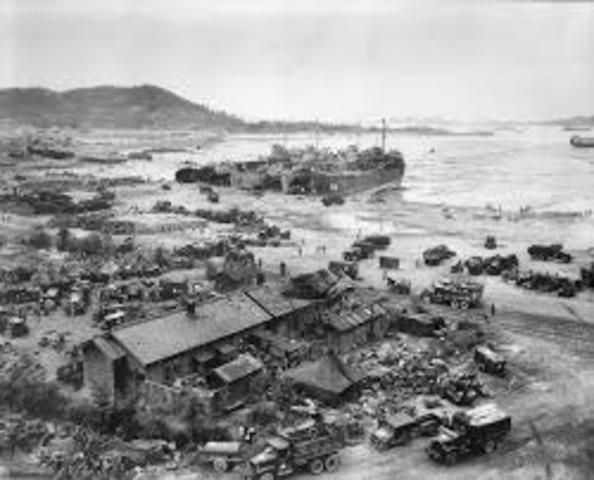 The US troops took back Seol. Both sides decided to sign an armistice ending the war.